They went off to war, and they came home to war. Journalist Gerald Nicosia's book about the Vietnam Veterans movement is a devastating look at how America treated -- and mistreated -- Vietnam vets. 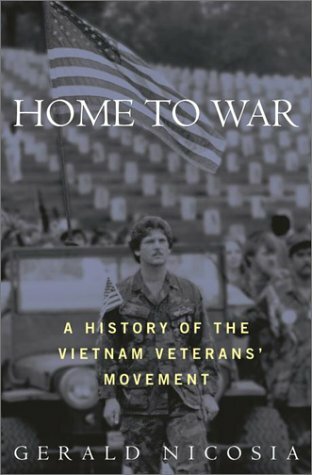 The book is the first comprehensive book on the Vietnam Veterans movement.